We are dedicated to staying on top of the latest wellness treatments. 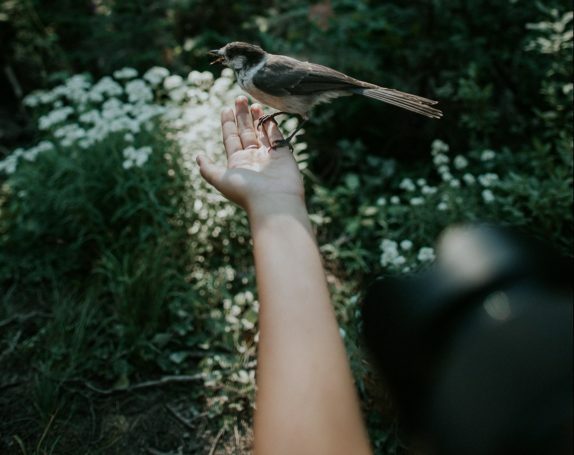 It is our goal to create a friendly and professional atmosphere that you can rely on for all of the needs for your well-being. If you would like to visit our office, feel free to contact us today at (724) 906-4848. 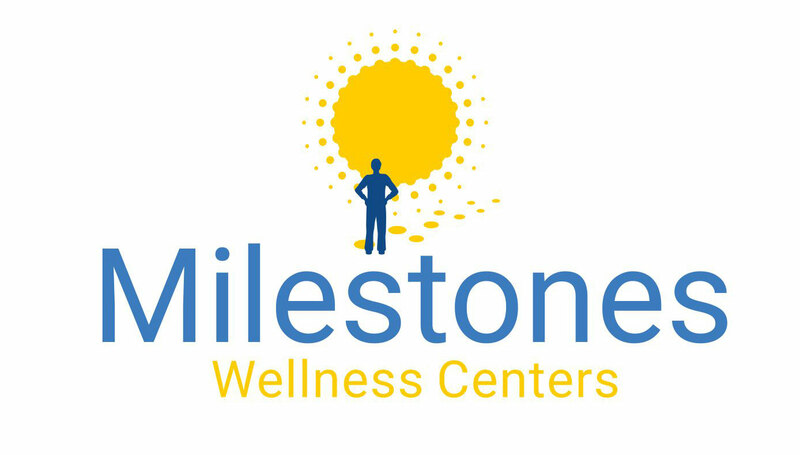 Milestones Wellness Center has been wonderful in helping our family through getting my health back in control. We trust our physician and know they will treat our family with the highest level of care. Love the employees, they treat u as a person not as a number or a case file. They actually care about your wellness and everything else. Great doctors, great employees. Very professional and very caring Dr.s An employees, great place to get your life back on track. Nice to be treated by people that care. Dr. Falone and the staff are superb! Everyone is polite and respectable. They are truly here to help. The appointments are quick and there has never been an issue with scheduling. I wouldn't look elsewhere!